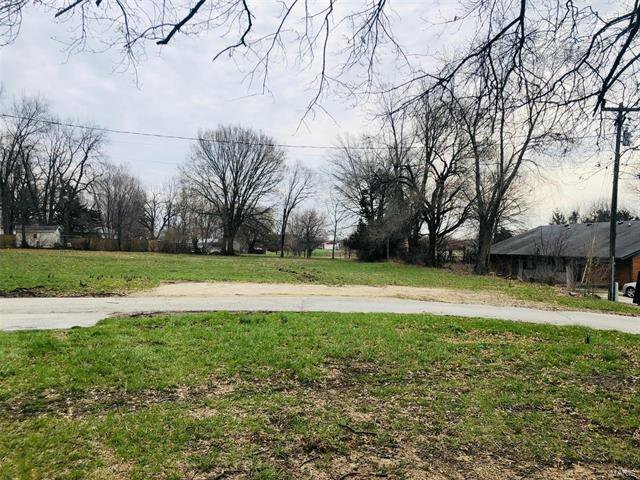 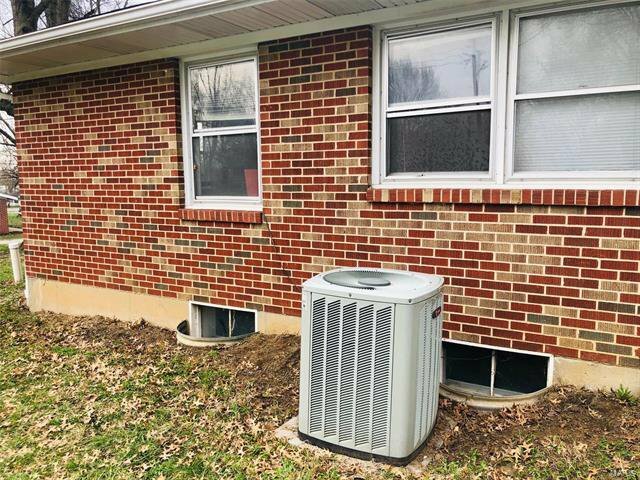 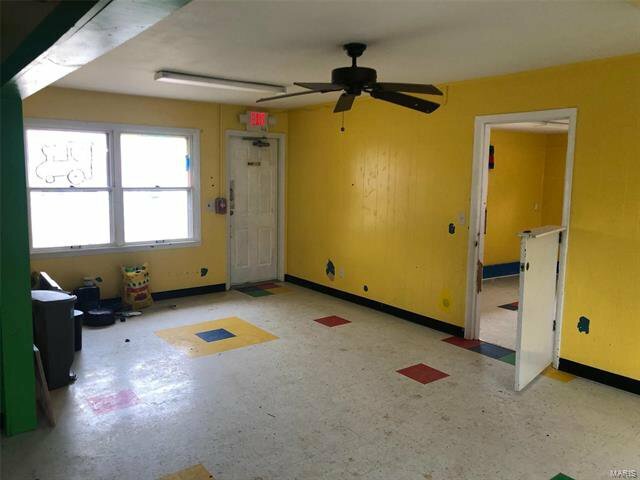 Great commercial opportunity located in with in the city limits of Troy. 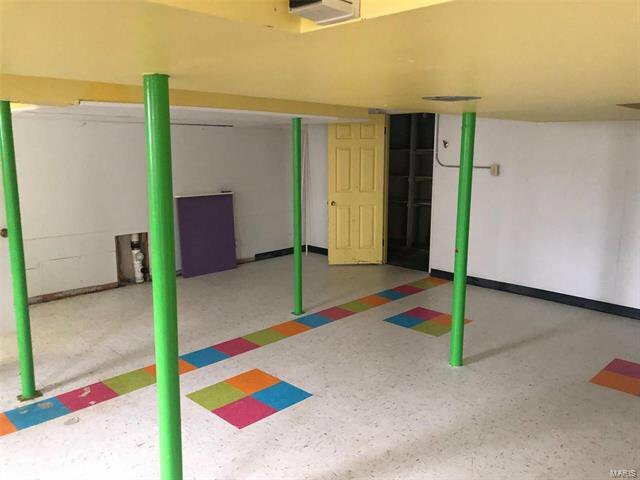 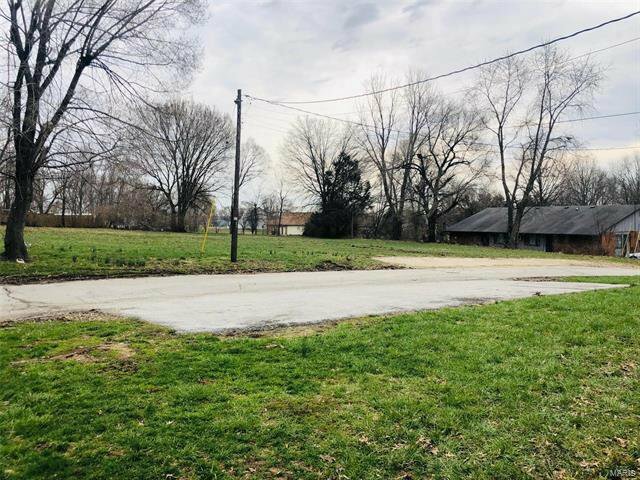 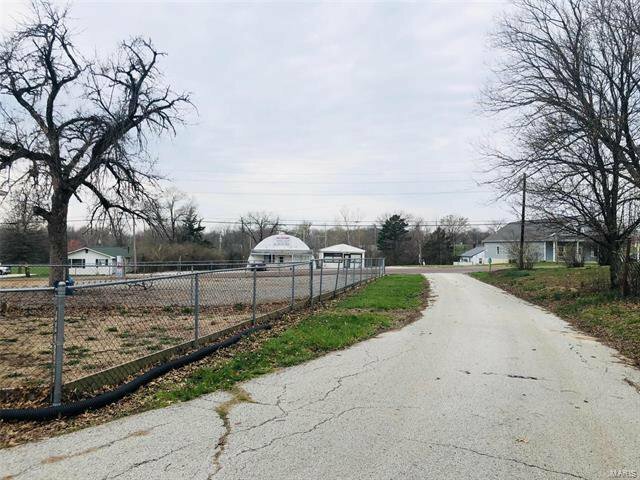 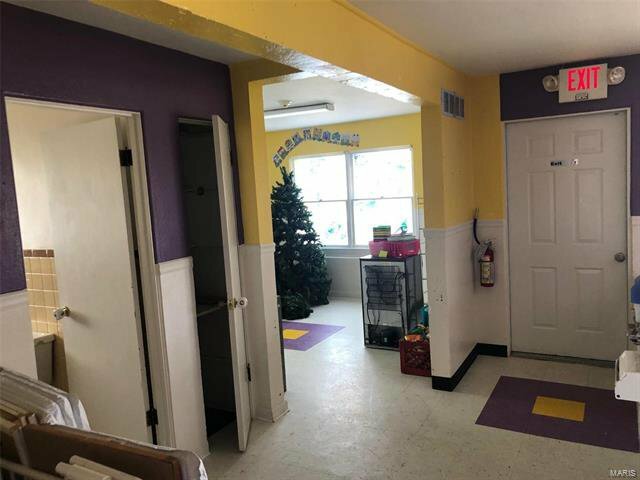 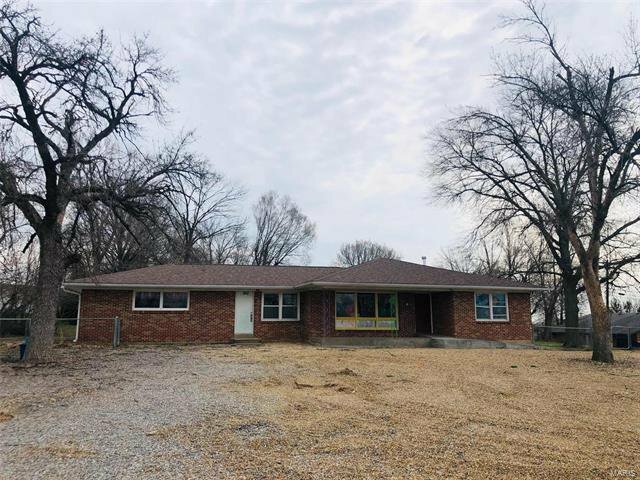 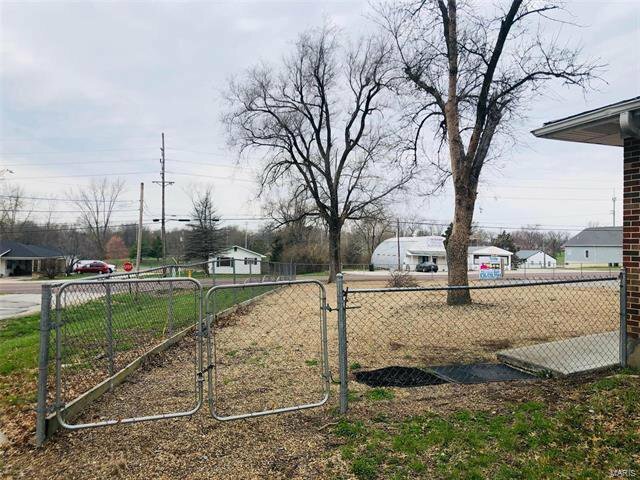 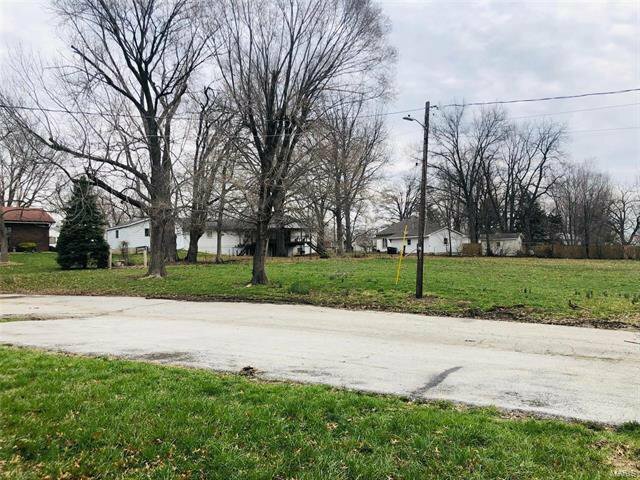 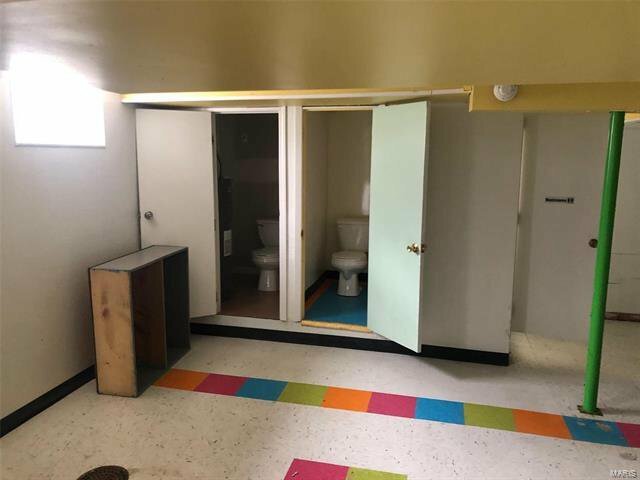 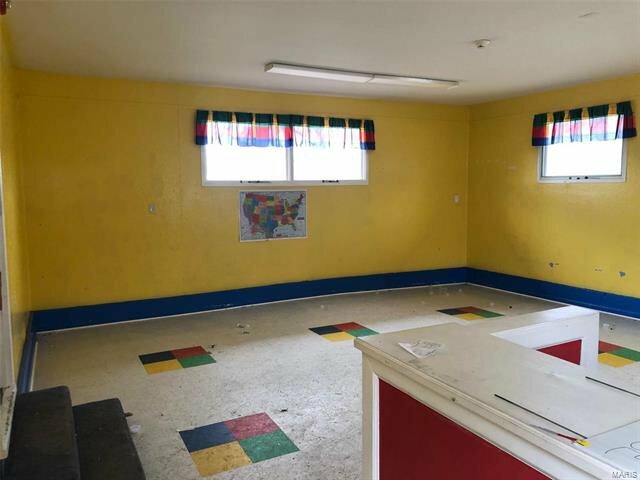 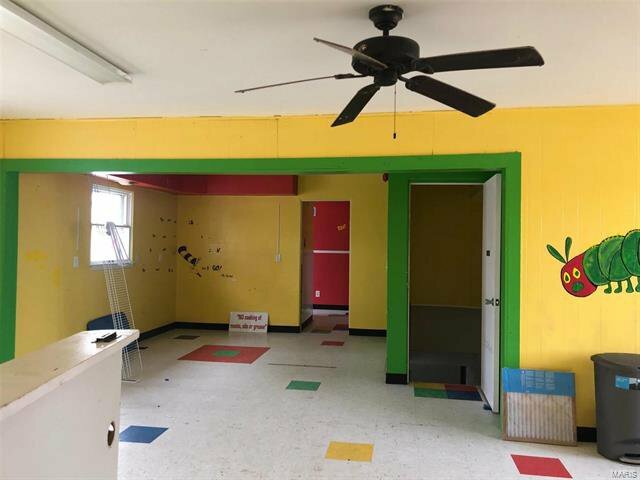 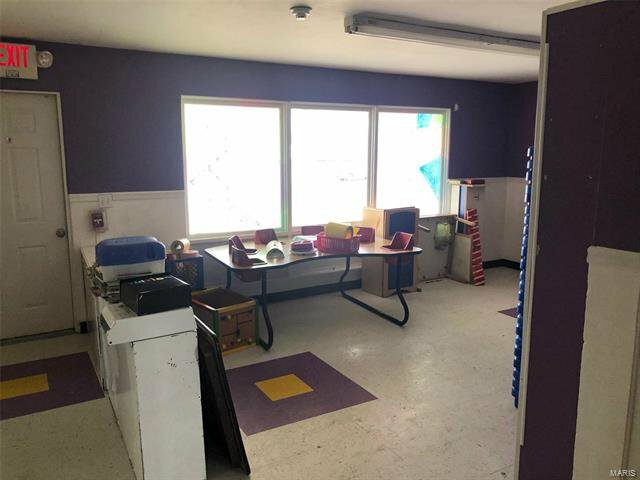 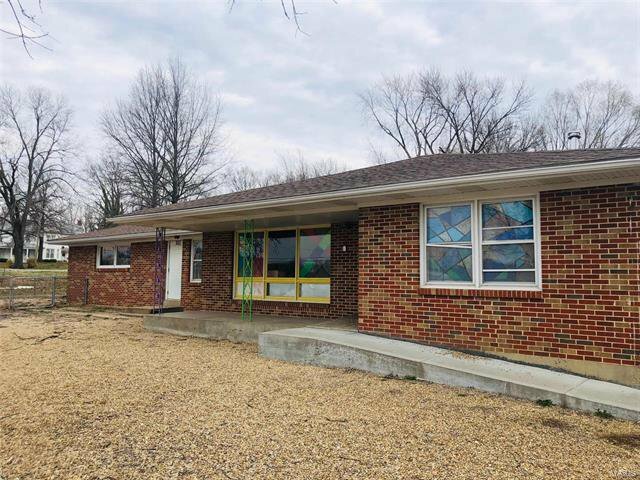 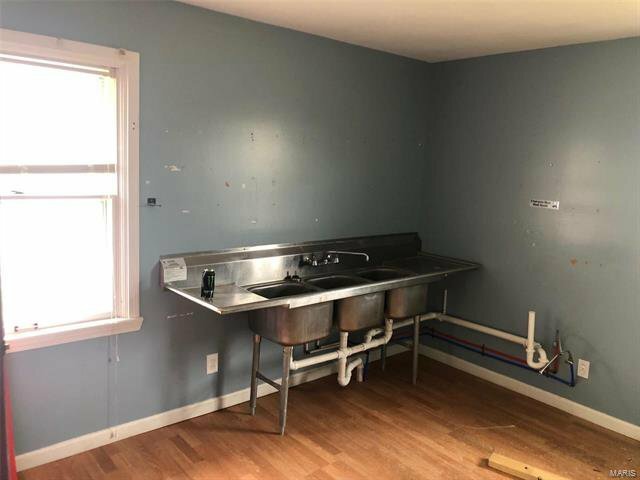 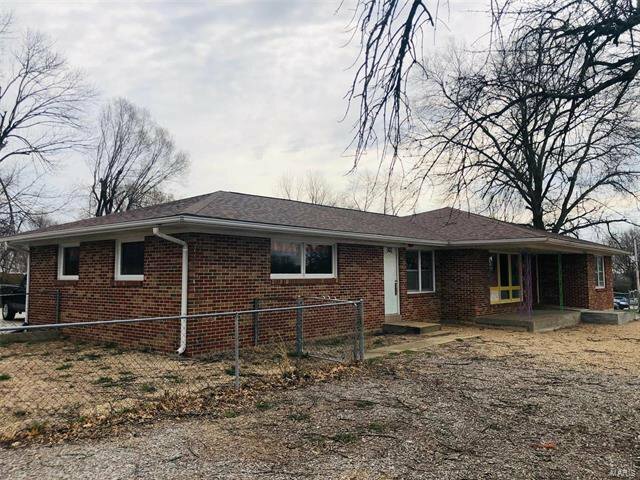 Property consist of existing ranch building which was previously used as a daycare and a spacious lot behind the building. 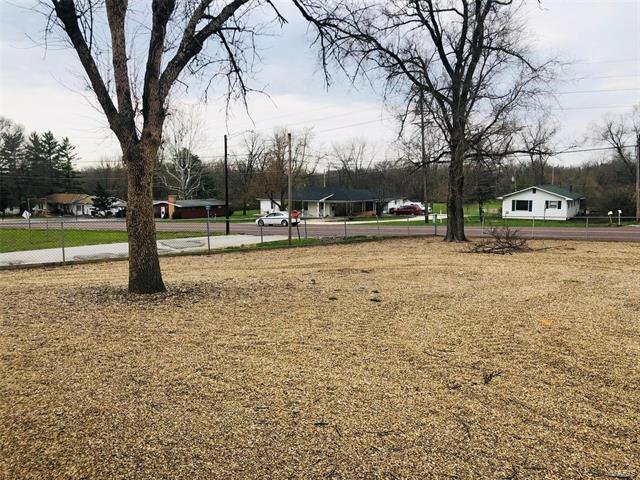 Sitting on 1.448 +/- acres gives plenty of room and options for future use or development. 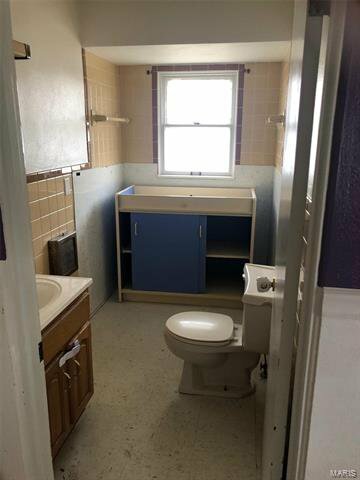 Listing courtesy of MO Realty.